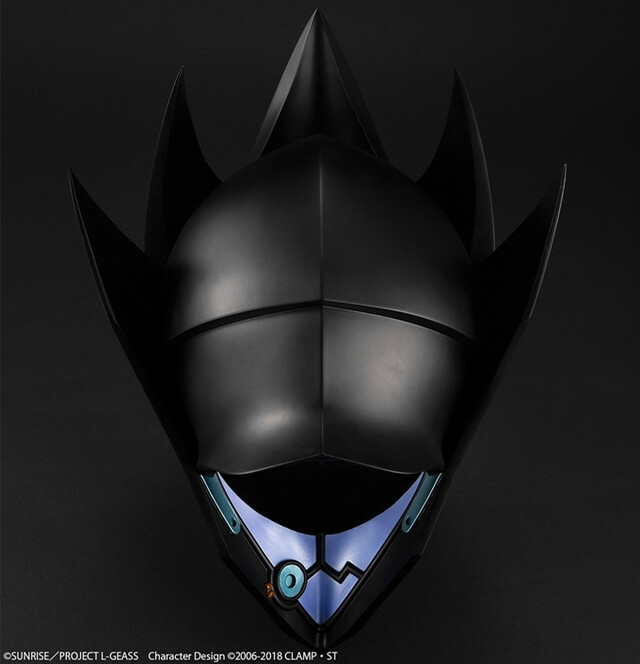 MegaHouse has started accepting preorders for a 1/1 scale replica of Zero mask from the anime film Code Geass: Lelouch of the Re;surrection released in Japan on February 9, 2019, at selected Japanese retailers (MegaTrea Shop, Premium Bandai, AmiAmi, Animate). 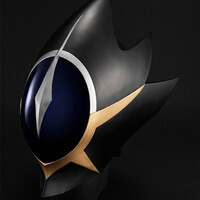 This is the third item from the company's "Full Scale Works" that offers popular anime character mask with real scale, following Wild Tiger Head from the TIGER&BUNNY (June 2018) and the Zero Mask's original edition based on the one appeared in the Code Geass: Lelouch of the Rebellion TV series (October 2018). 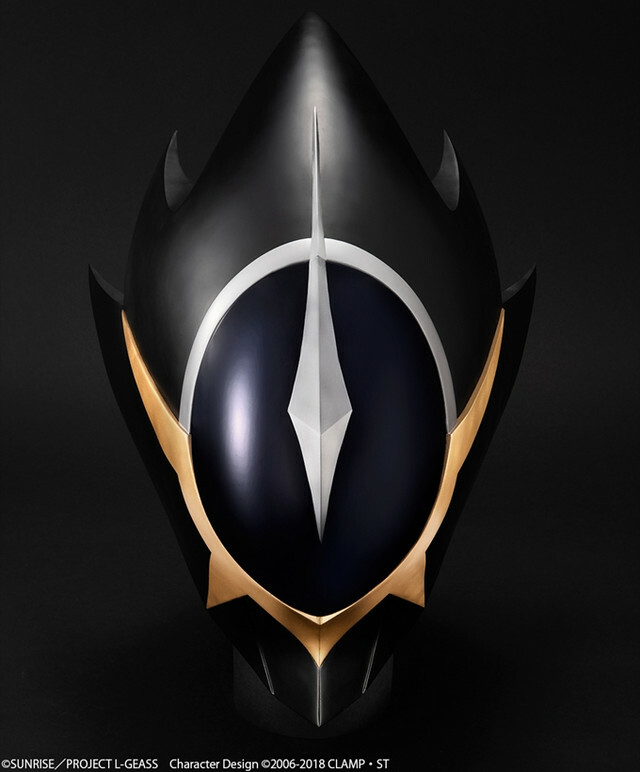 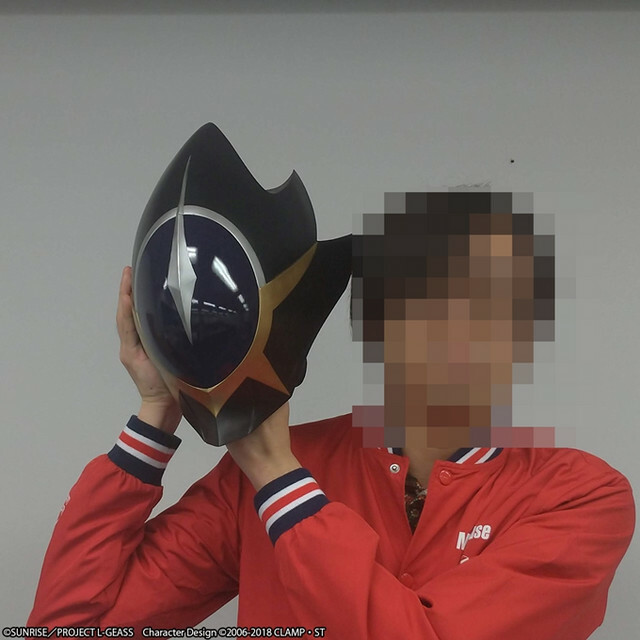 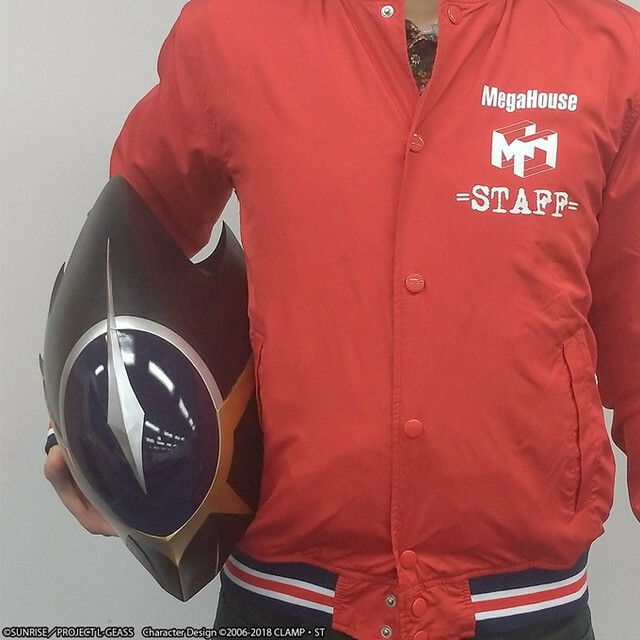 As with the original, the "Re;surrection" edition mask is completely supervision by Takahiro Kimura who has worked on the character designs for the Code Geass anime franchise. 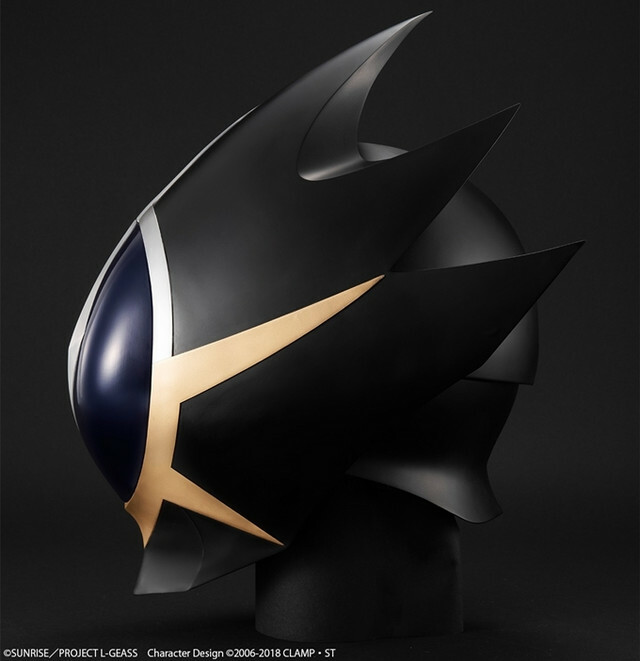 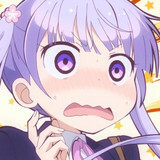 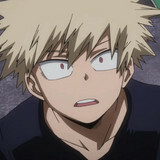 The price for the 360 mm-tall item is 32,400 yen (about 295 US dollars) and its scheduled shipping date is September 2019.